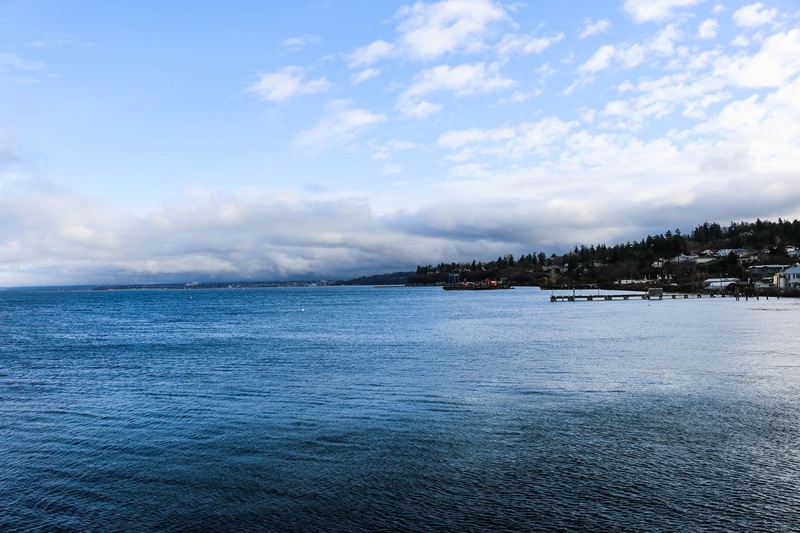 The week before Christmas I headed home to the beautiful Pacific Northwest for some much needed family time. There's nothing quite like the comfortable feeling of reliving your childhood through all of your favorite spots in your hometown. 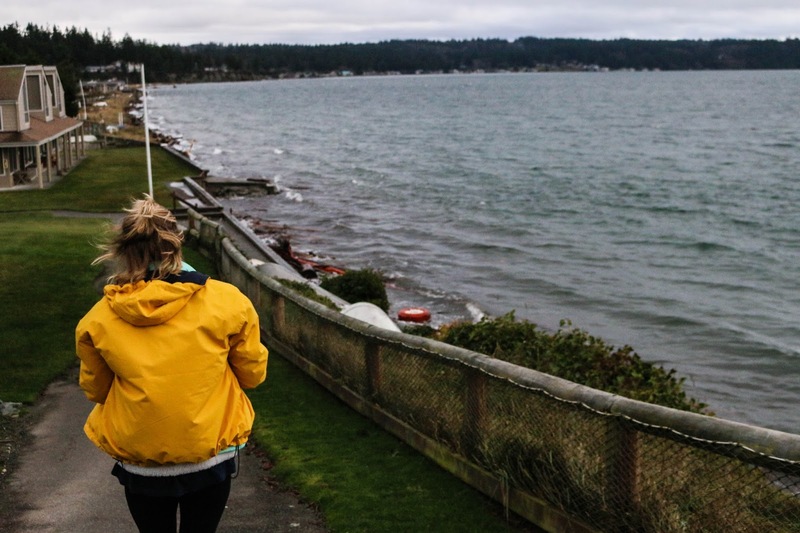 Everyone has their own specific things that they do whenever they go home, I like to eat at my all of my favorite Capitol Hill restaurants and visit Whidbey Island. In the photo above my sister caught my reaction just as I had seen a seal! 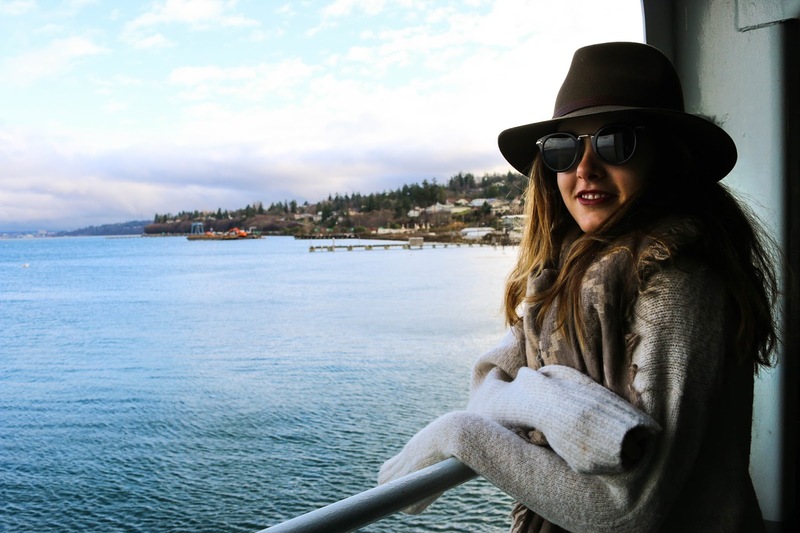 The ferry boat from Mukilteo to Whidbey Island is my favorite part of the trip. Even though it's only a short 15 minute ride the view out over the water is absolutely spectacular and perfectly encapsulates the spirit of the Northwest. 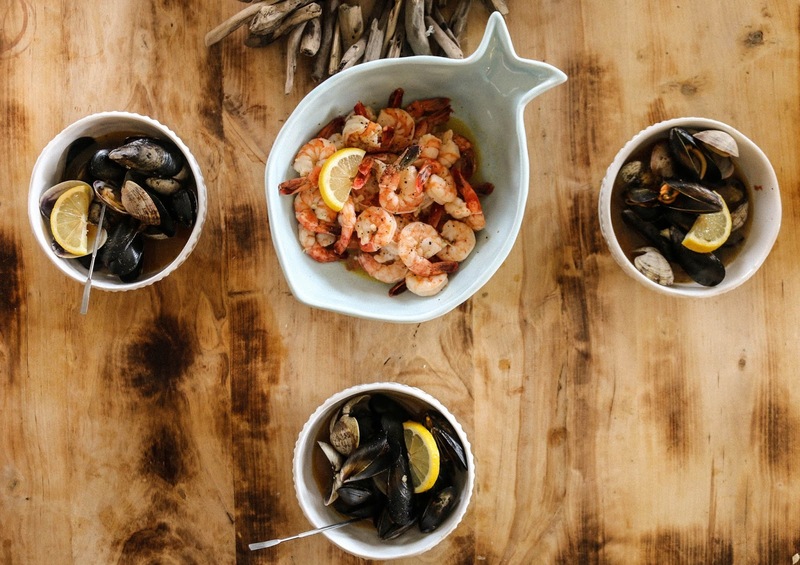 Whenever we go up to Whidbey we have a tradition of making a "seafood feast", as I like to call it. I made butter garlic shrimp and a steamed clam and mussels as shown above. 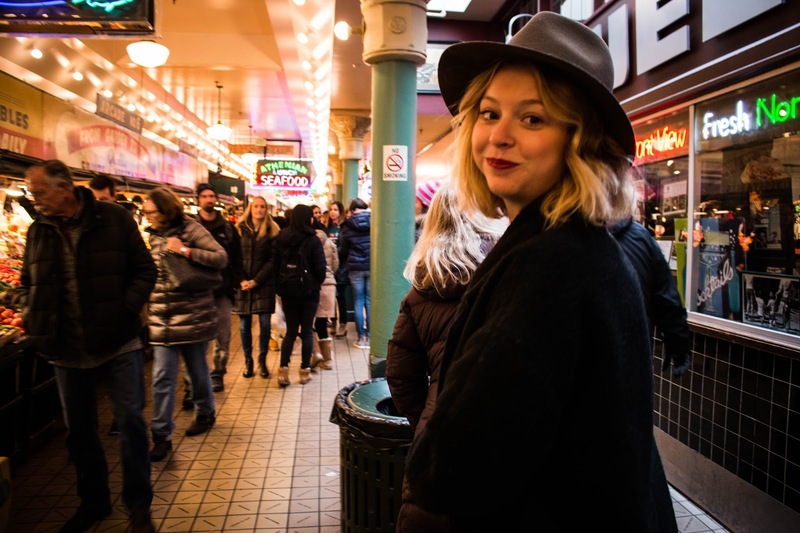 After we went to Whidbey my mom sisters and I decided to play tourists and took to Pike Place Market for the day. We rented a room at The Inn at The Market and after some last minute Christmas shopping we met up with my extended family for cocktails and conversation. 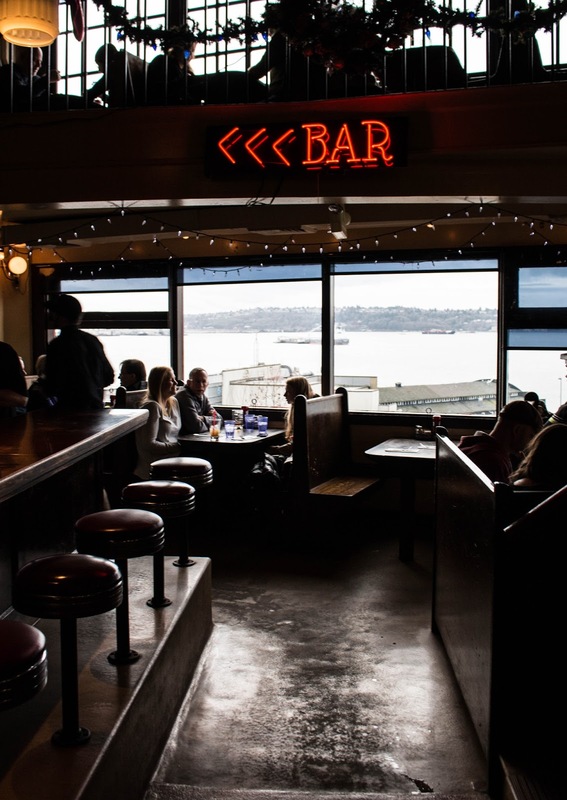 This is one of the most amazing and underrated bars in Seattle. 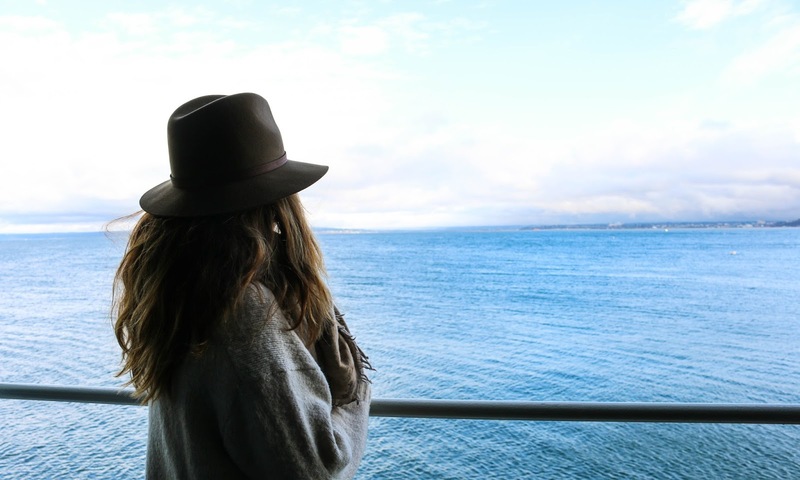 The Athenian sits at the back of Pike Place Market and overlooks the Puget Sound and the infamous ferris wheel. 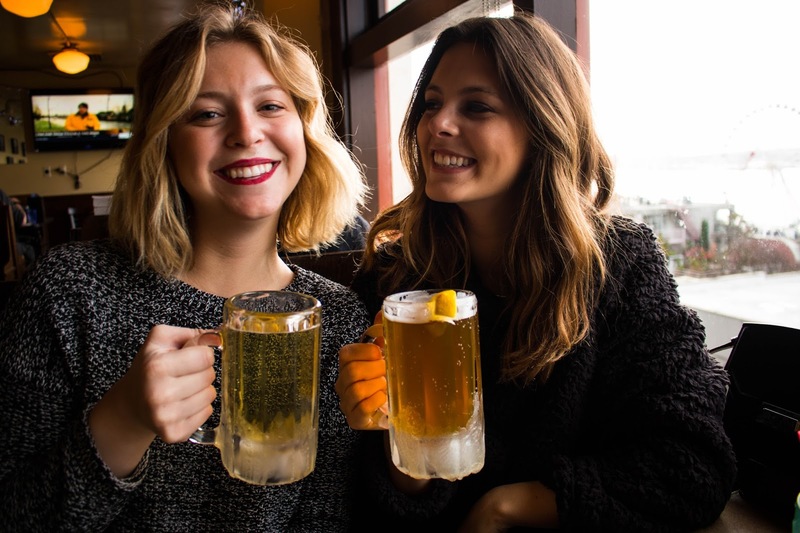 They are known for their "frosty beers" which are served in frosted beer mugs and are the perfect aperitif on a cold Northwest afternoon. They definitely deserve applause for the nice selection of bread and the service at this place which was good from start to finish. The mass produced filet was too good. This is the best place for hosting great events. The venue New York can accommodate as many as 850 guests or as little as 50.